Sign up to the newsletter to receive your 14 day guide immediately. 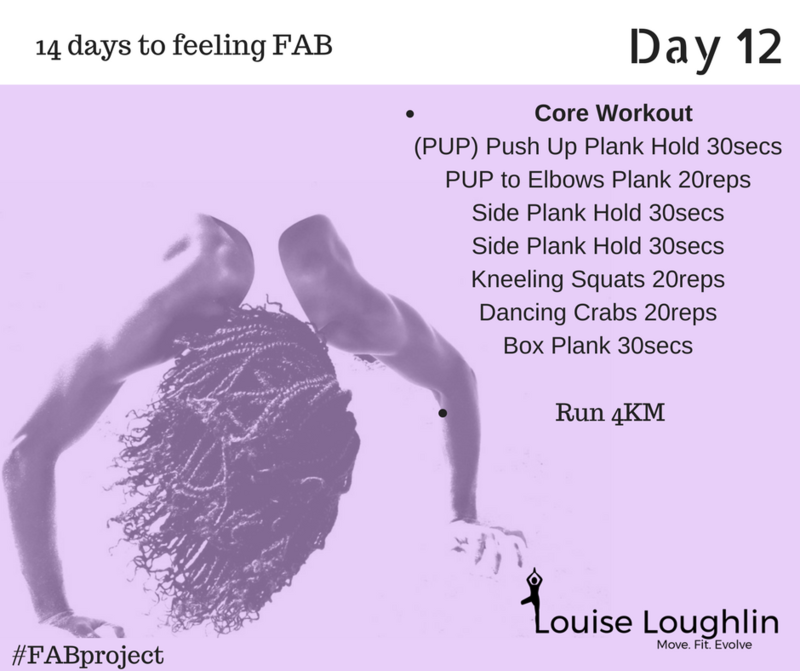 The FAB Guide is a kickstarter guide to turning the flab into FAB. Become a true female athlete. Its packed with 14 different recipes and workouts as well as some great journal techniques to keep you on track for 14 days. Train like an athlete! Achieve long lasting results!